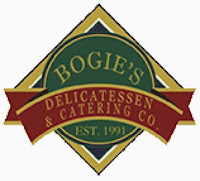 Bogie’s Delicatessen and Catering Co – http://www.bogiesdeli.com – Our family hits Bogie’s once a week. 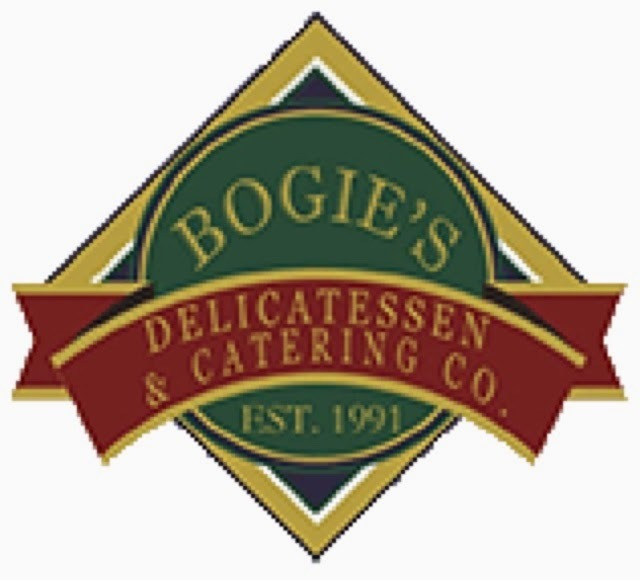 Be it for lunch or grabbing bagels for the week. As a purveyor of Boar’s Head Brand Meats, their cold cuts are always the highest quality. My girls like the turkey chef salad. For dessert the brownies and key lime squares are a hit. They also have a chicken salad that is great to keep in the fridge. 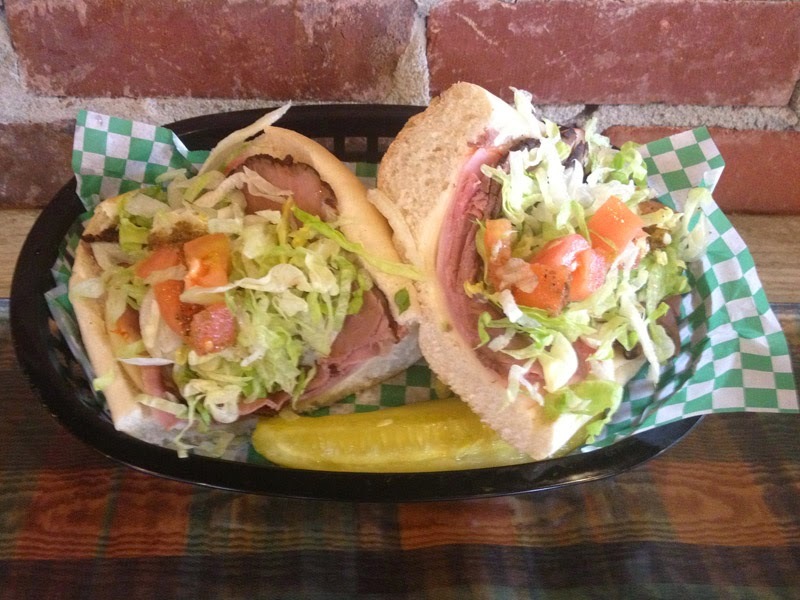 To keep my man card in tact, I prefer the Phildephia Royal with Genoa Salami, Cappy ham, roast beast, provolone, lettuce and maters on a French roll. This entry was posted in Bagels, Sandwiches by Trevor Knight. Bookmark the permalink.